Soon, you will be able to authenticate government apps and services with your Aadhar details using iris scanning on smartphones using Indus OS. Indus OS, the regional operating system made for the Indian market, has announced a partnership with authentication service provider Delta ID to implement iris scanning based Aadhaar-authentication for smartphones. With the aim of driving the adoption of Government-to-Citizen services, the feature is supposed to launch on the OS this quarter. This will enable more than 1 billion Indian citizens enrolled for Aadhaar to use its authentication feature to avail government services and other verified services on their smartphones. Integrating this feature at the OS level will make it much more accessible to developers and users alike. Alongside that, since the authentication itself is at operating system level, the Aadhaar data is quite secure. The software working with the hardware captures the IRIS-ID-information through an iris scanner camera built into a smartphone. How secure is Iris scanning? Iris scanning is currently a niche feature on smartphones, but the same could be said for fingerprint scanners when they were introduced on smartphones. And if we look around now, even budget smartphones have decent fingerprint scanners, which are being used for authentication purposes by certain apps like mobile banking apps. 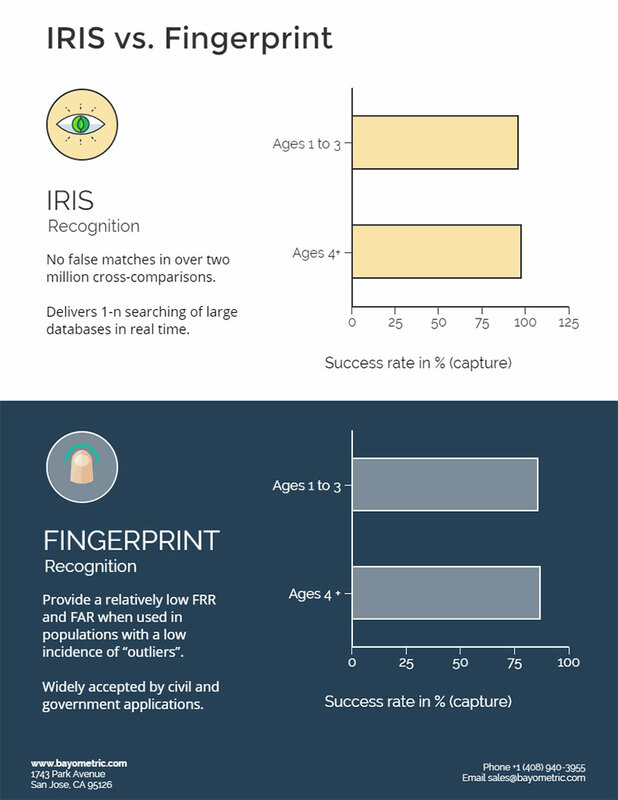 Using iris scanning for authentication will take security one step further and, although less forgiving, iris scanners ensure a level of accuracy that is difficult in fingerprint scanners. Partly, that can be due to the fact that we practically pick up residues from every surface we touch with our fingers. Also, with Indus OS supporting 12 regional languages, adoption is expected to be higher as compared to other third party based authentication services.